SmartMetric will develop biometric credit cards with Advantis, a credit and debit card EMV chip technology developer, as part of a new agreement. 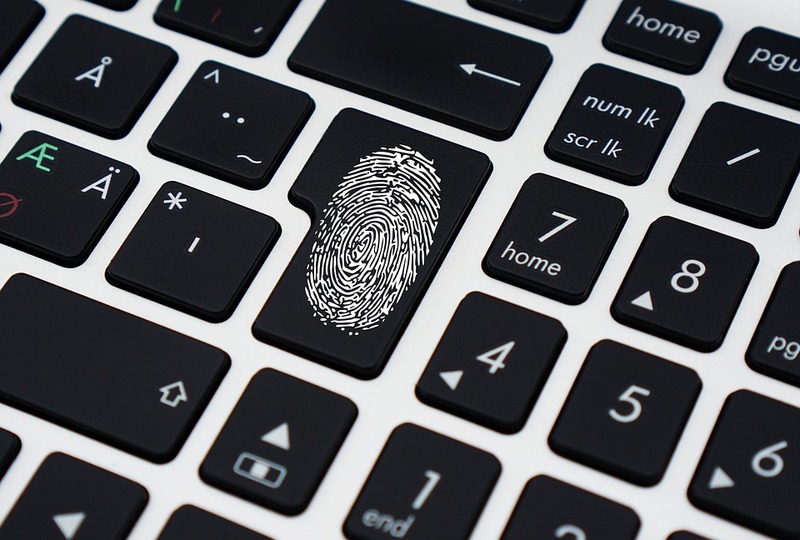 As part of the deal, SmartMetric will begin work with Advantis to create a secure fingerprint biometric card which is compatible with international EMV standards. Through this partnership with ServiRed, the parent company of Advantis, SmartMetrc is looking to expand its sales and marketing efforts into Europe – currently the company operates across the US, South America and Asia Pacific. US-based SmartMetric has developed a biometric fingerprint scanner which is capable of fitting within a credit card or similar product. The technology is comprised of 200 passive and active components, including a battery power management system, rechargeable battery and an ARM Cortex processor which can scan and match fingerprints. When a user pays with their card, its processor scans the fingerprint of the payer and compares it with the internally stored fingerprint. If there is a match, which can be compared within a second, the payment is activated. Late last year, the SmartMetric released a new live finger detection service for its card fingerprint scanner. The new service includes a sensing function which can validate the liveness of the finger being used, helping to remove threats of ‘dead finger’ fingerprint replication.